Congratulations to, Mike S. and Simon T.! 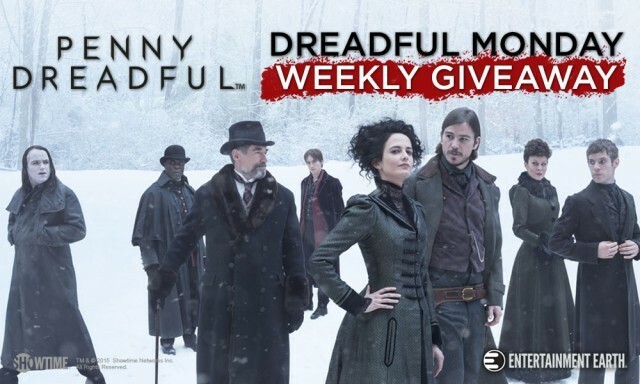 Entertainment Earth just announced you as the winners of the ‘Dreadful Monday’ Weekly Giveaway. The second giveaway starts June 1st at 9:30 am PST and ends June 5th at 11:59 pm PST. You must enter each week’s giveaway separately. For your chance to win, simply follow the instructions on the entry page at Entertainment Earth. Winners will be announced weekly via Entertainment Earth News, bifbangpow.com, @entearth and @bifbangpow. Must be 18 or older to win. USA residents only.